What better way to beat the heat than taking a dip in a cool pool or rushing down a slippery waterslide? 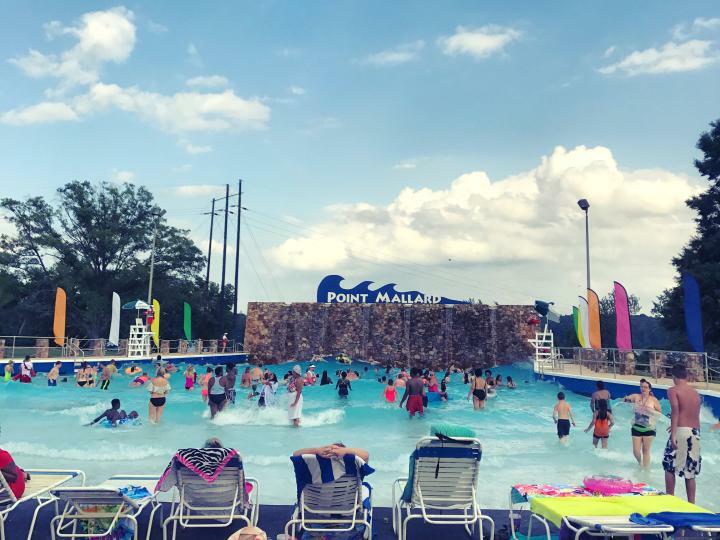 Point Mallard Park in Decatur, Spring Valley Beach in Blountsville, Red Bay Waterpark, Guin Waterpark in Guin, and Southern Adventures in Huntsville are perfect for squelching the hottest day. But make sure to lather up with sunscreen. Also, Delano Park in Decatur and Spring Park in Tuscumbia have splash pads in which to let the kids (or adults) splash around. The Huntsville Botanical Garden has Pollywog Bog for the little kids to take a dip. 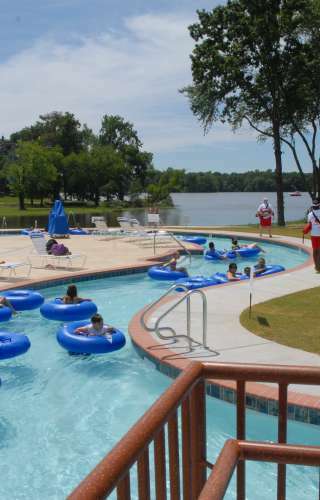 Furthermore, DeSoto State Park and Rickwood Caverns State Park have public pools that are open all summer long. Joe Wheeler State Park also has a day use area on the river for swimming and lying out on the beach.